Findings have been submitted to a peer-reviewed journal. Phase II began in November 2014 where 11 members of the cohort who completed Phase I in 2013 undertook comprehensive training to become qualified as Coaches. Phase III took place from September-November 2015. 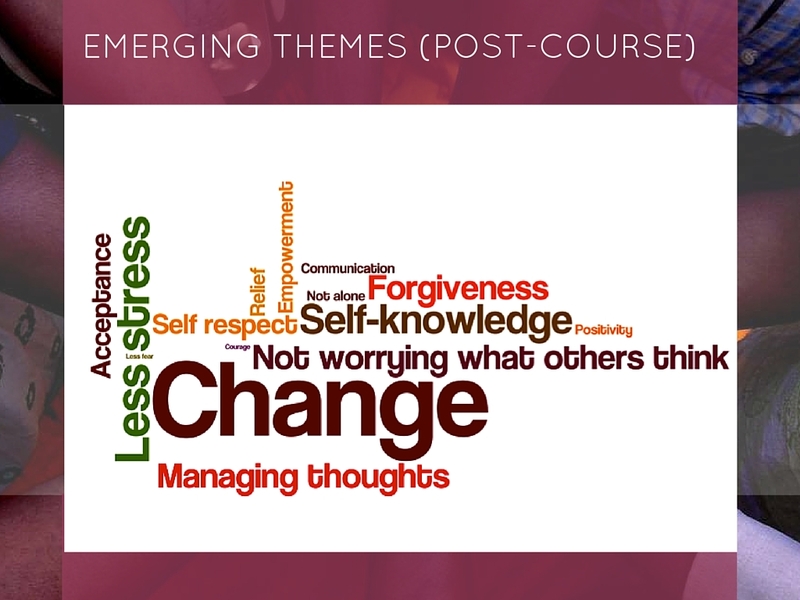 The Candidates-in-training were supported by International Facilitators to deliver the 12-week self-stigma and HIV course to a new group of 20 participants. Since then 54 people living with HIV have taken part in the course, seven are qualified Coaches for the Work and another eight are in training to become qualified. 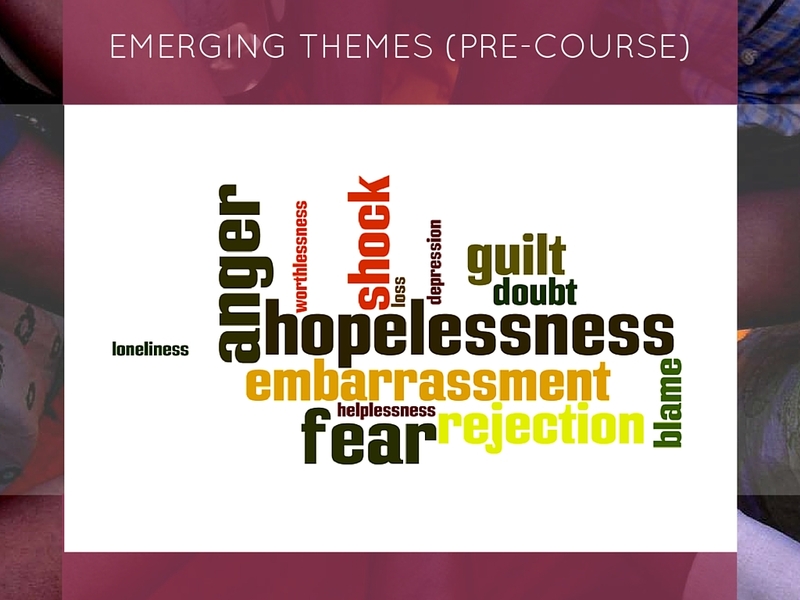 In 2017, a new course has been developed on self-stigma, shame and gender-based violence and is being rolled out in two rural areas in Zimbabwe.